green waste shredding and dewatering machine/Garbage dehydration equipment Application of green waste shredding and dewatering machine (1) There are two types dewatering machine. Another kind is dewatering machine with shredding function: It can crush the large size raw material first,then extract water from raw material, suitable for extracting juice from grape, tomato, fruits and vegetables. 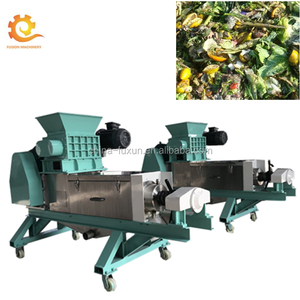 Features of green waste shredding and dewatering machine The Double Screw fruit and vegetable juice extractor is made of high-quality acid-proof stainless steel . 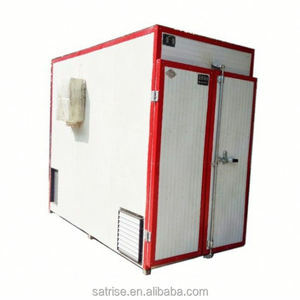 6 YRS Zhengzhou Satrise Industry Co., Ltd.
Best Price Professional Fruit Drying Equipment/industrial Fruit Dehydrator/fruit Dryer Machine 1.Introduction of the Best Price Professional Fruit Drying Equipment/industrial Fruit Dehydrator/fruit Dryer Machine: 1.) Splice all the food and put it on the rack. 2.) Close the front door fix the buckle , connect the power and setting the temperature and time , then start working for drying . 3. )Start the " ON " switch , the machine will continue working till you off the switch . 11 YRS Shaoxing Shangyu Xinye Foodstuff Machinery Co., Ltd.
2 YRS Shanghai Lantai Microwave Equipment Manufacturing Co., Ltd. If you need the samples, we will charge for the sample cost. It does not matter if you do not have someone to complete files. You can use your own express account or prepay us if you do not have an account. 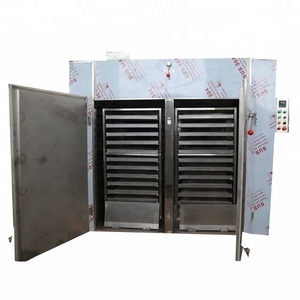 The entire circulation system is enclosed to make that the heat efficiency of the drying oven increases from 3-7% of the traditional drying oven to 35-45% of the present one. 2. Our company take charge to provide related technology consulting for free, and according to the actual product is free to provide equipment design. 3. 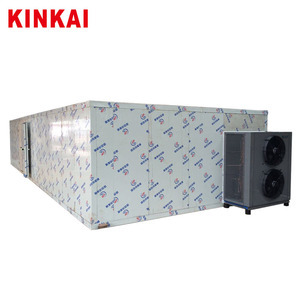 During installation, our company will provide technology consulting and equipment installation debugging field training, to ensure the normal use of the customer. 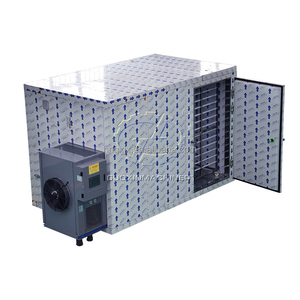 With air-circulating fan, forced hot-air convection provides uniform heat that hits all trays evenly; heat blows from back to front at an even temperature. Control box is detachable for easy maintaining and cleaning. Net weight: 15kg or 30 lbs Package: PE bag, Styrofoam, color box, master carton. 2 YRS Jiangsu Jinling Environmental Technology Co., Ltd.
5. 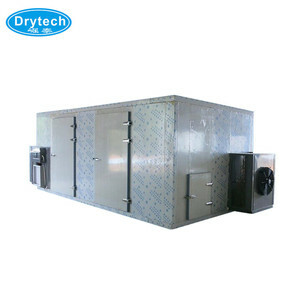 The machine is made of high quality 304 stainless steel, quiped with the drying trays and trolleys. 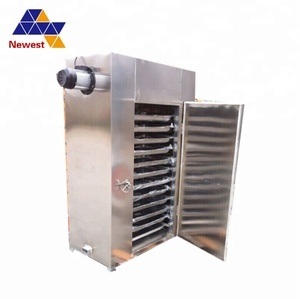 Mesh type trays This tray is to dry kinds of fruit, vegetable, fish, shrimp, etc with high drying efficiency. give detailed explanation on the working process of the machine * Sample testing support. With the automatic mixer and scraper feed the materials smoothly to the following process. 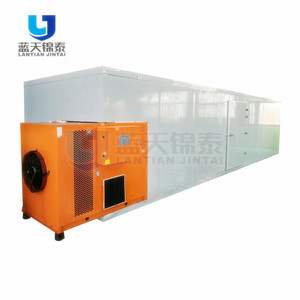 The dryer is suitable for high capacity processing for slices, dices or particles products. * Equipment installation and * Training for operation personnel. 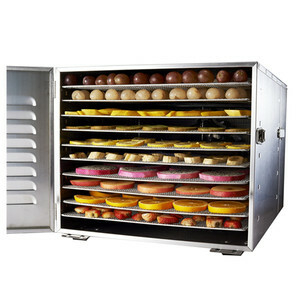 food drying machine Home use food drying machine features: 1.Stainless steel 2.Drying different food,vegetable,fruit,etc 3.Easy operate Home use food drying machine description: Small industrial dryer (household) , The whole machine is made from 304 stainless steel material , 1 mm thick,All edges polished smooth round . In strict accordance with the European Union electric appliance production standards, the use of nickel chrome fever wire, aluminum alloy blades, Life can be up to 30 years , Products through the CE and GS certification . 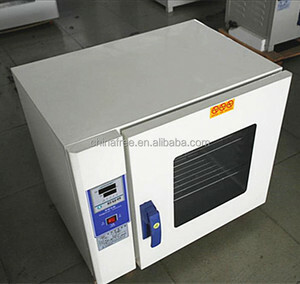 Home use food drying machine pictures: Home use food drying machine food dehydrator machine food dehydrator machine food dehydrator machine food dehydrator machine food dehydrator machine food dehydrator machine Jiaozuo Zhoufeng Machinery Co.
Alibaba.com offers 28,913 dehydration equipment products. About 5% of these are drying oven, 1% are other machinery & industry equipment. A wide variety of dehydration equipment options are available to you, such as free samples, paid samples. There are 28,913 dehydration equipment suppliers, mainly located in Asia. The top supplying country is China (Mainland), which supply 100% of dehydration equipment respectively. Dehydration equipment products are most popular in Southeast Asia, Domestic Market, and Africa. You can ensure product safety by selecting from certified suppliers, including 8,753 with ISO9001, 5,378 with Other, and 2,298 with OHSAS18001 certification.